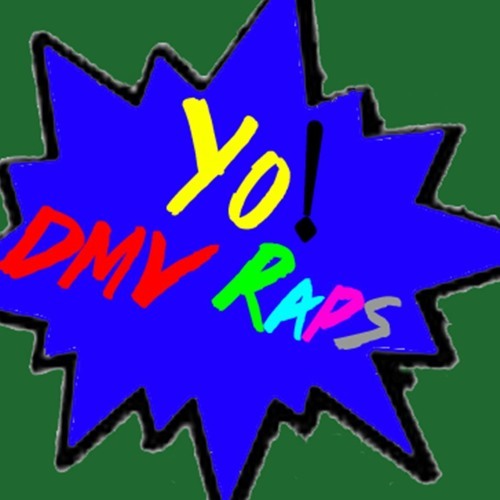 this is a podcast to listen to local talent from the Washington, DC/Maryland/Virginia/Baltimore area. We have great talent in the DMV area. This is a platform to get your music heard. Having a hard time getting your music heard?? ?submit your music,, WE WILL PLAY IT!!!! IDONOTOWNTHERIGHTSTOTHEMUSICBEINGPLAYEDONTHISPODCAST.